I'm typing this up on a plane at the moment, with the hope to have it all done and dusted some time on the weekend when I finally have a moment. I've spent half the week in Japan. It's just three days, but I've been shooting quite a bit. 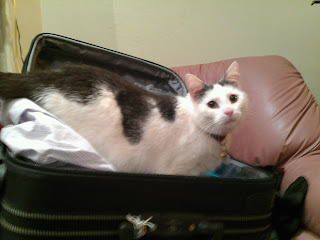 Mr Puddles decided that he wanted to come along. I tried to convince him otherwise, but he wouldn't really listen. 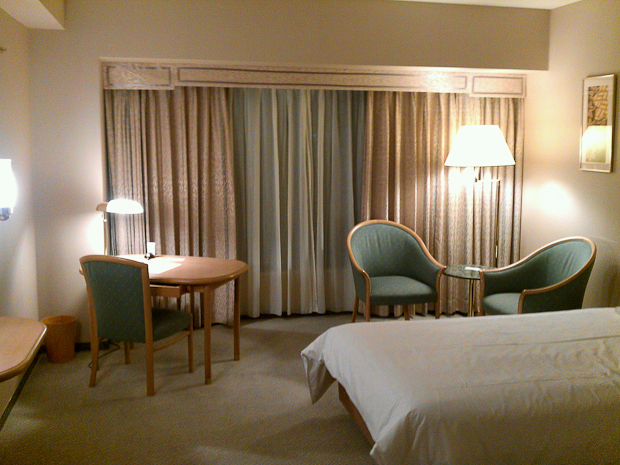 Usually I take a picture of my hotel room desk and post it somewhere saying it's my desk for the week. However, nothing could be further from the truth this time. I spent maybe an hour at this desk while all of my work was actually done while in transit around Japan. 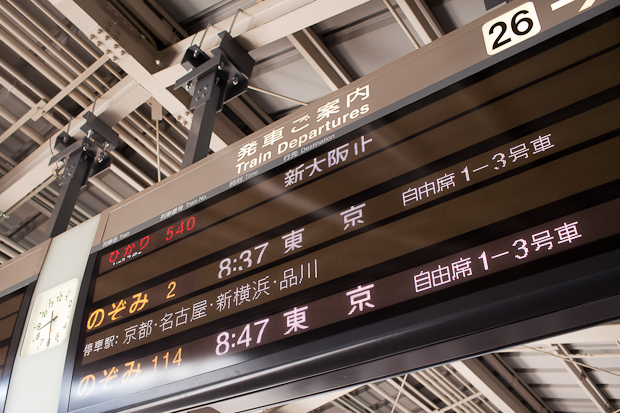 I travelled from Osaka to Kobe, back to Osaka, then via the Shinkansen to Tokyo over the course of three days (one of which was taken up by a 9 hour flight). As I type this, it's on my return flight home. When I get there, I'll be straight into photography work again. So my desk for the week? It's really a bus/plane/train seat. 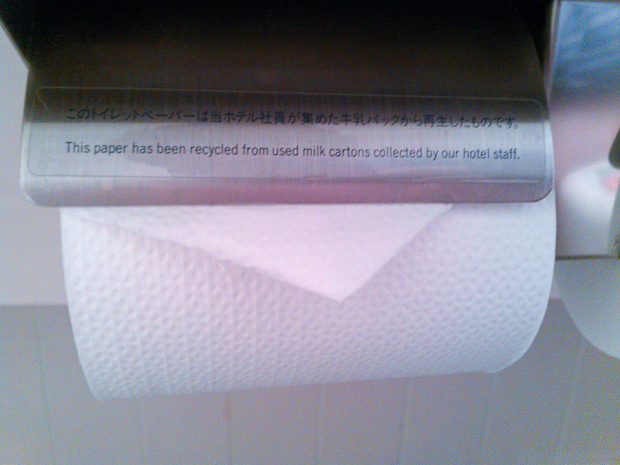 In the toilet, "This paper has been recycled from used milk cartons collected by our hotel staff". As I sat on the loo, I had to grin. I imagined earnest workers scouring the streets for discarded milk cartons for their precious customers' bottoms. But their toilets? I'm already missing it. Seriously. Best toilets ever. Spraying your bum after going to the loo should be a feature in every toilet. So clean. Okay, that's now too much information. 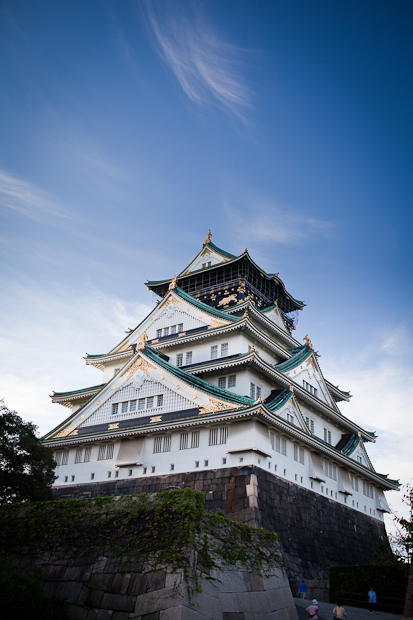 We were staying very close to Osaka castle, so on the second morning I got up early and hiked out there. 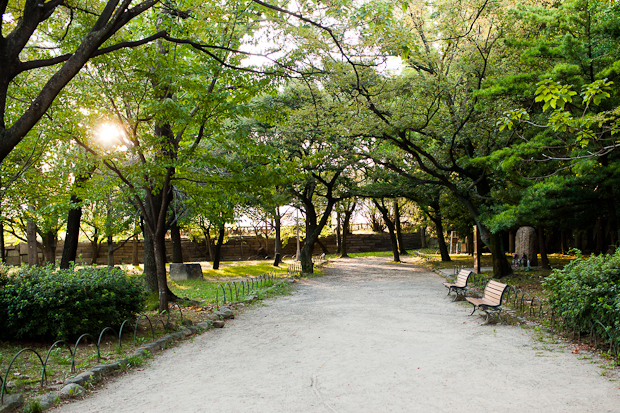 On the ground level of the castle, possibly hundreds of people gather and exercise. It doesn't look like Tai Chi, but whatever it is, it's pretty cool to watch. It's a really peaceful place. 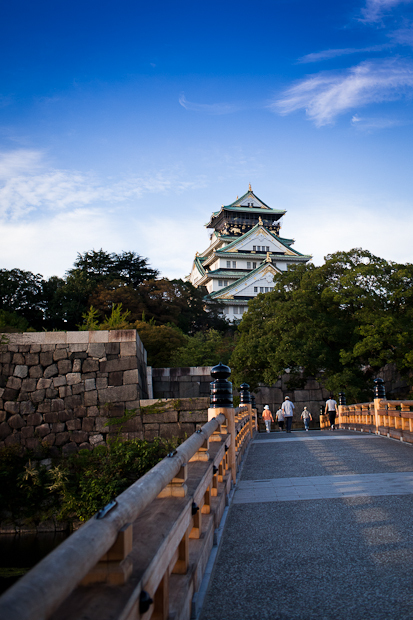 I'd like to come back one day, but I don't know about visiting Osaka. It seems a lot like an industrial place from the way in from the airport. I have been told however that it had the largest underground shopping complex in the world. I didn't get to see it, but that might be interesting to visit. A closer view of the castle. I had a bit of a problem encountering Japanese people while I was there. I don't speak Japanese, although I understand a few words. However, looking Asian means that Japanese people often mistake me for one of them. I've been given forms in Japanese and relayed instructions in Japanese. I'm really quite confused sometimes. 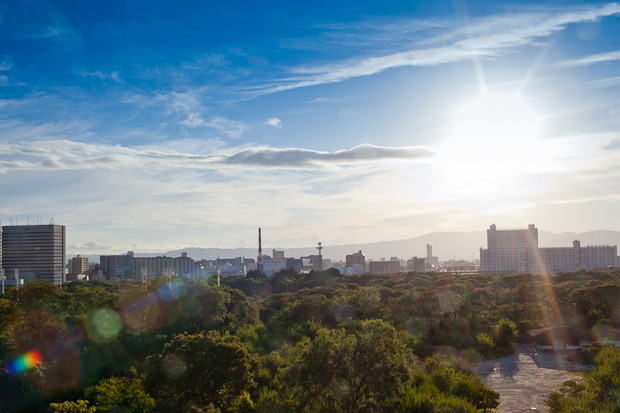 Looking out across Osaka in the morning. I thought Osaka was big, but Tokyo puts it to shame. I went to Ginza and Akihabara, but didn't get much of a chance to look around. 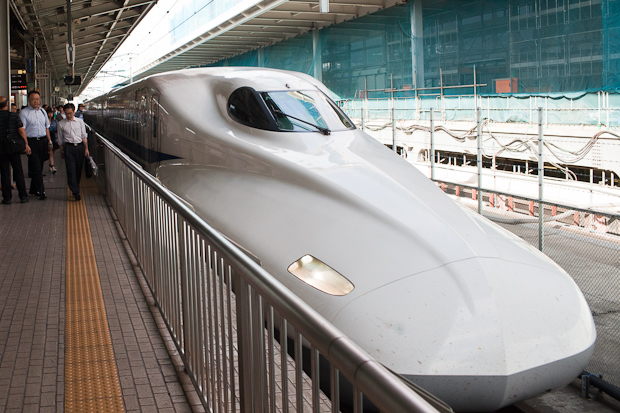 The Shinkansen to get there is seriously fast. It feels like you should be lifting off, but you never do. I didn't get much of a chance to look out the window since I was writing the whole time. A bit of a shame because I would have liked to see what the countryside was like. Perhaps next time. Apparently inspired by the Kingfisher bird due to its aerodynamic shape. Sort of reminds me of the Concorde. I forget the name of this building, but it's essentially just full of electronic goods. Completely full. 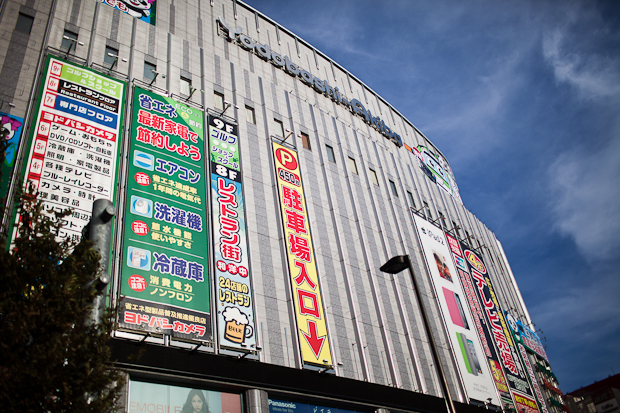 It's near Akiba station and the area itself is just full of super geek. I'd really like to visit again. Anime and manga aren't really my thing anymore, but it's still amazing what is around. 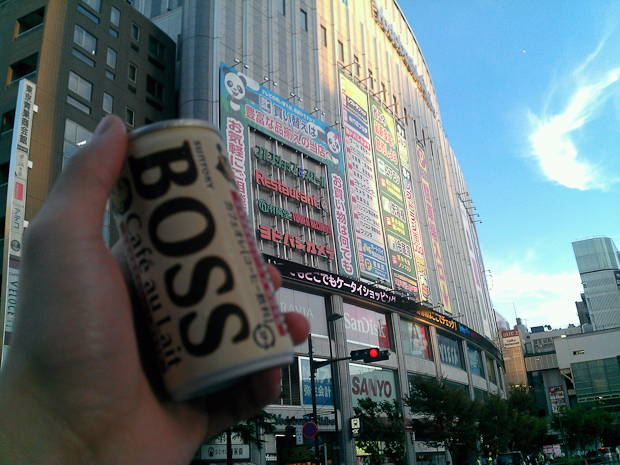 So, of course, obligatory shot of me doing Japan… like a Boss. It's actually iced coffee, sold out of a vending machine that sometimes has Tommy Lee Jones' head on it. There are so many vending machines. I wish that we had that many in Sydney. But just as quickly as I had landed, we were leaving. 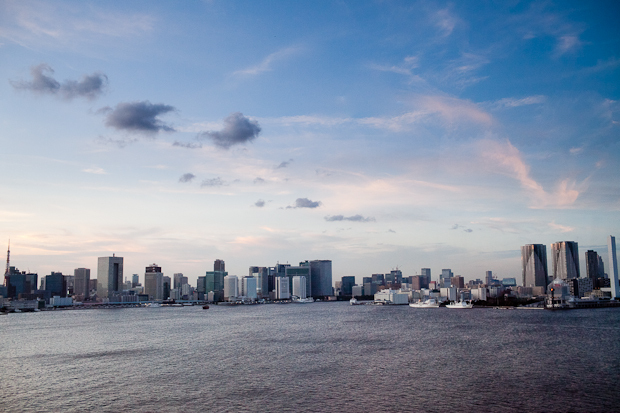 Tokyo is a beautiful city, one I'd love to visit again. I had put my travels off for so long that it had gotten to the point where I really didn't care anymore. They say that travel experiences can change people. I think I understand what that means now. Several times I wondered if I would be happier living in Japan, and I seriously thought of re-learning Japanese for the next time I visit. So, while it's not Sydney, I hope the abundance of photos makes up for it. I'm also heading straight to Sydney's Animania Festival after I land, and I'll add some of those photos next week. I did say that I have very little time to myself.